Family owned and operated garage door business since 1985. JW's Garage Door Co. LLC is a family-owned and operated overhead door company that was started by John Wiles in 1985. My son, Martin, has been involved in the company since 2003 and is the future of JW's for years to come. We service Zanesville, Southeastern and Central Ohio and offer the best warranty on residential doors in the area. 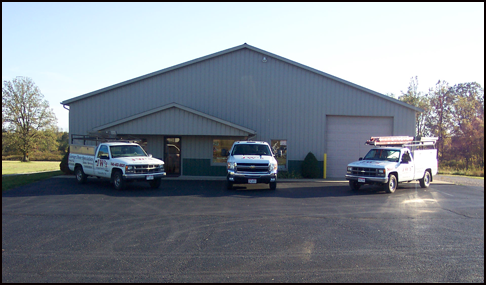 All of our service trucks are radio dispatched for fast response. We offer sales & service and parts on all brands, and also provide door and opener parts for the Do-It-Yourselfer. We can provide parts and service for any brand door and opener and keep a wide variety of obsolete and discontinued parts in stock. We love to sell parts to the Do-It-Yourselfer. 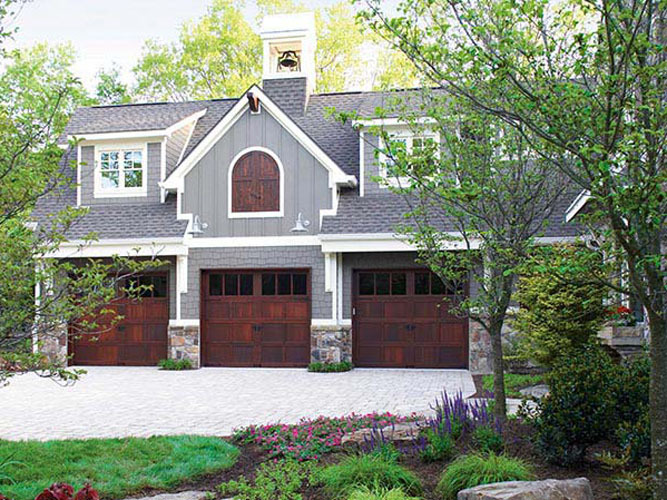 We offer fast friendly estimates and we use the Clopay Imagination program to show you what your new garage door will look like on your house before you spend a dime. We offer "Clopays Gold Bar" limited lifetime warranty on selected models. Our hours of operation and showroom are Monday thru Friday 8am - 5pm. We except cash, MasterCard, Visa, Discover.